Greetings from the farm! This holiday season give the gift of local food! 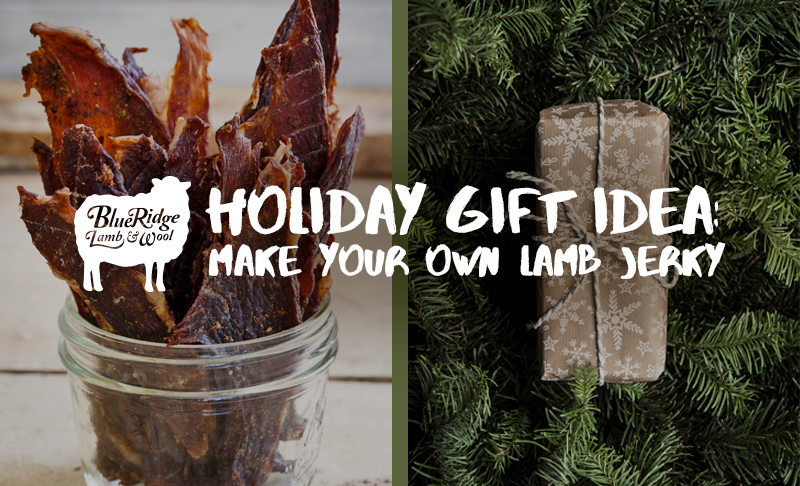 For all you DIYers who want to give a unique and delicious handmade gift, check out this amazing recipe using Blue Ridge Lamb and Wool boneless leg of pastured lamb to make your own mouthwatering, locally-raised and one-of-a-kind gift to give to the meat lovers in your life. Place the trimmed American lamb in the freezer for about 1 hour to make it easier to slice. Combine the remaining ingredients in a small bowl and whisk together. Remove the lamb from the freezer and thinly slice so the grain is running lengthwise.  Place a layer of slices in a 9×13 dish. Brush the seasoning over the lamb slices. Continue layering the meat and brushing the seasoning on. Cover with plastic wrap and refrigerate overnight to marinate. Place the marinated lamb slices on racks of a food dehydrator and dehydrate at 145 degrees for 6 hours until dried and crispy. Heat oven to 175 degrees. Use convection option if you have it. Line a baking sheet with aluminum foil and place a wire rack on top. Place the lamb slices on the rack in a single layer, do not overlap. Bake for 4 hours until dried and crispy.